Custom Tech Promos Supercharge Your Marketing! | TJM Promos, Inc.
Home Blog Custom Tech Promos Supercharge Your Marketing! Whether you’re new to custom promotional products or an experienced pro, you want to get the greatest brand exposure you can from your promos. In today’s digital world, the best way to do that is with custom tech promos. Think about it. When’s the last time you went anywhere without your cell phone and/or tablet? If you’re like most of us, your phone is virtually an add-on body part. The vast majority of people today are using their electronic devices almost constantly. With that in mind, what better way to promote your brand or logo than custom tech items? There’s a whole world of products out there that people are sure to use and appreciate. Best of all, it’s easy to craft custom tech promos that will fit your needs and budget. Most people don’t realize how even simple tech accessories help make life easier. Take PopSockets® for example. These simple little devices attach to the back of a phone or tablet to provide a grip for photos or a handy stand. They also feature a circular surface perfect for your logo imprint. How about those timeless classics (at least for now) known as flash drives, USB drives or thumb drives? They’re popular for a reason, you know. Lots of people use them to transfer files, present multimedia programs and for many other uses. 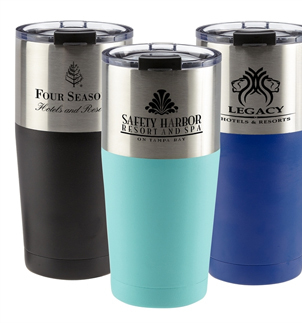 Give them away and you have potential customers seeing your custom imprinted brand or logo every day. Headphones offer a great spot for your logo on the outside center of each speaker. Prefer earbuds? Imprint your brand on the cable! You can rest assured you’ll hear from new customers! Another great idea is a custom power bank, also known as a portable charger. For anyone with a phone or tablet on the go, say, in an airport, these little devices are worth their weight in platinum. Their shape gives you ample space for your logo or brand, and your customers will be grateful every time they reach for it. 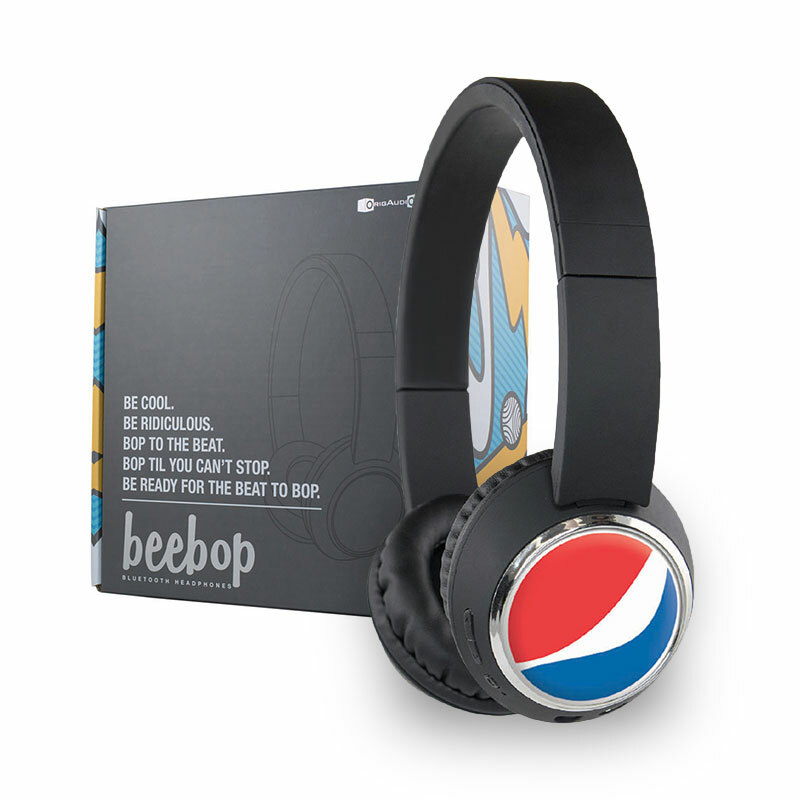 If you’re ready to charge up your promotional product performance, go for custom tech promos! Want to know more? Call us toll free today at (800) 423-0449, or email us at [email protected]. With more than 800,000 custom products at hand, we’re here to serve all your promotional product needs! This entry was posted in Posts and tagged flash drives, power banks, tech promos.